TOMI Rio Report SEPT 17: TOMI rocks in Rio de Janeiro! TOMI rocks in Rio de Janeiro! 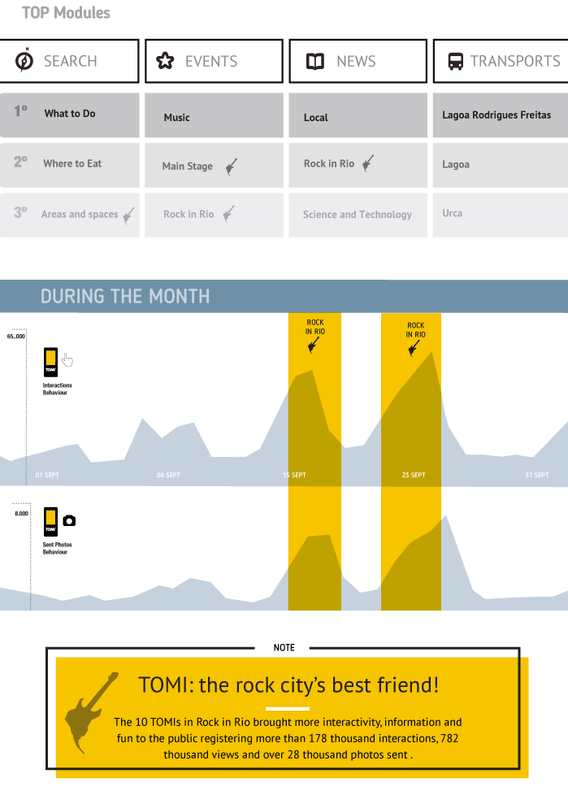 In September, TOMI raised the volume and was in the spotlight at Rock in Rio! 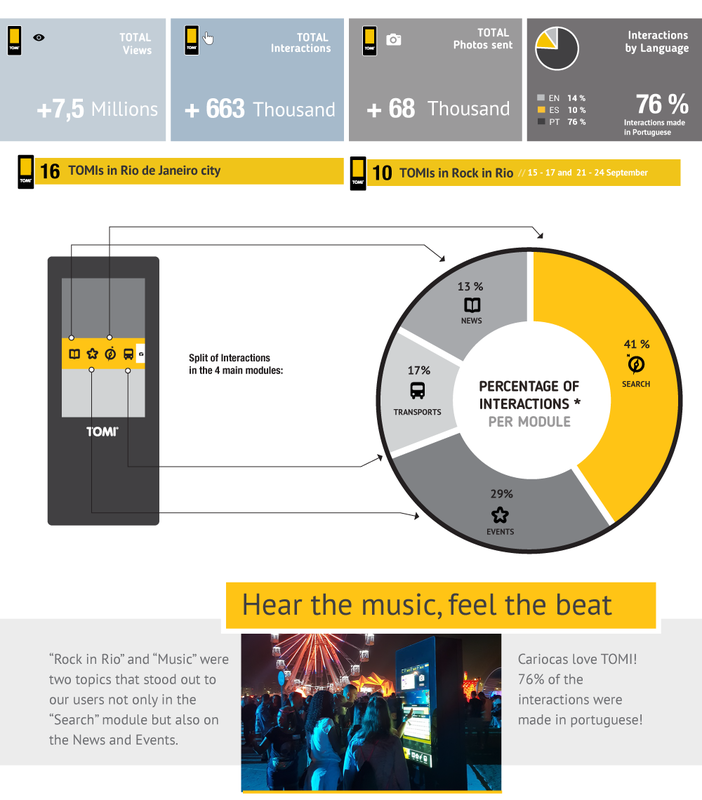 The festive and musical atmosphere was also present in Copacabana and Leme, where our users could searched for the best musical events.